Empowers you to Manipulate & Convert HTML documents in the cloud. No software download or Install required. 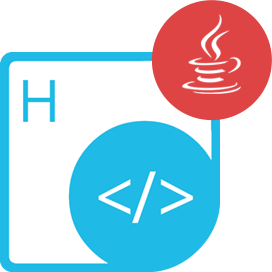 Aspose.HTML Cloud for cURL is a complete solution and provides the capabilities to perform a wide range of file processing operations including the creation, manipulation, conversion, and rendering of HTML files in the cloud. It supports document conversion to fixed layout document formats such as PDF, XPS or to raster image formats including JPEG, PNG, BMP or TIFF. You may even choose to render a complete file or select a few pages and perform the conversion. 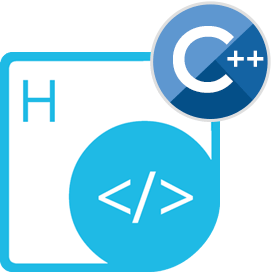 Aspose.HTML Cloud for cURL ensures that the converted files are produced according to the target file's standards and specifications so that the resultant file can easily be loaded within their native applications. Aspose.HTML Cloud for cURL - some of supported languages and platforms. Aspose.HTML Cloud for cURL mainly supports HTML and XHTML formats. An overview of the capabilities of Aspose.HTML Cloud for cURL. 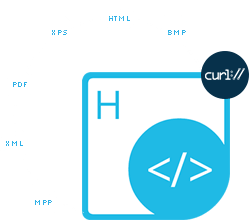 Aspose.HTML Cloud for cURL provides the capabilities to create or load HTML files, and render the output in PDF or XPS. The conversion process is highly customizable and depends upon the values of URL parameters i.e. the sourceUrl and outPath. 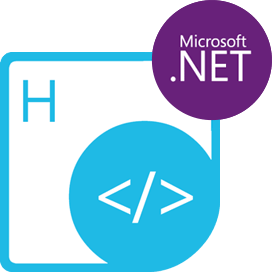 If sourceUrl parameter is specified, it can contain absolute web URL, which means an HTML page from the web, or if its a relative URL, it indicates that the cloud-stored HTML document. Else the source document is passed as the request content stream. 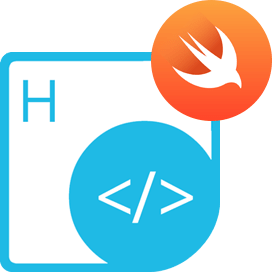 If outPath parameter is specified, the resulting document will be saved in the cloud storage by specified path and name and if it's not specified, the result will be returned as the response content stream. Aspose.HTML Cloud for cURL enables you to Extract all images from the HTML document. They will be returned in the response content stream as a zipped package of image files. Aspose.HTML Cloud for cURL enables you to navigate through the HTML document either by elements, document or XPath selector queries and insert, remove, replace HTML nodes on the go. 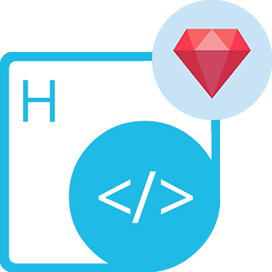 Aspose.HTML Cloud for cURL offers high fidelity rendering engine at its core which can convert HTML pages to most commonly used raster image formats including TIFF, BMP, PNG & JPEG without requiring any additional software or tool. 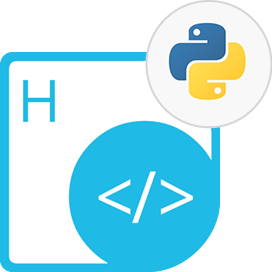 Aspose.HTML Cloud for cURL provides the capabilities to translate the text content of HTML document to other languages simultaneously (currently English to German, French & Russian translation is supported). Why Aspose.HTML Cloud for cURL ?